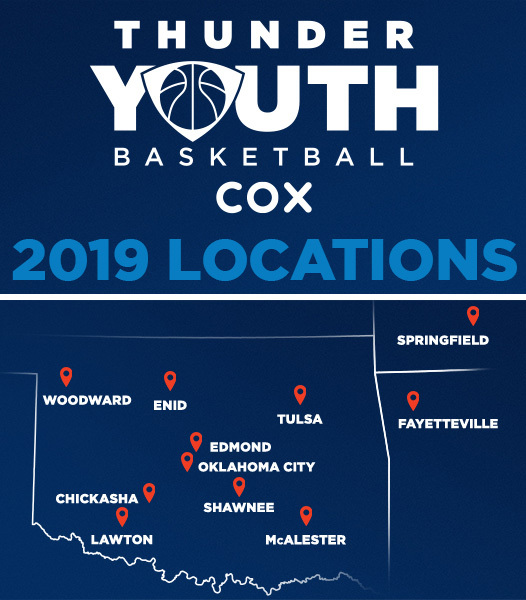 Our goal is to provide every Thunder Youth Basketball participant with quality instruction from our Thunder-certified youth basketball coaches, who will create developmentally appropriate drills and customized instruction for each camp. 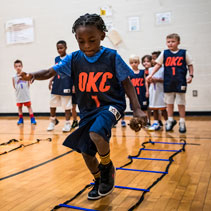 We strive toward a focus on defined fundamentals: instilling the importance of teamwork, creating a positive learning environment and increasing campers’ self-confidence to encourage hard work, focus and persistence. We look to inspire a love for the game that creates motivation for continual play among youth. 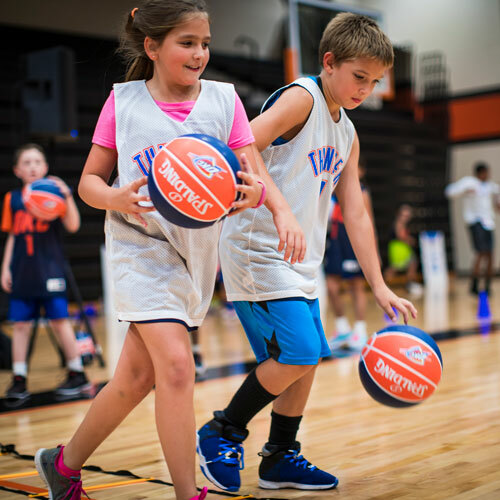 Camps are open to kids ages 6 to 14 looking to grow in the fundamentals of the game and engage in a hands-on, team-centric environment. 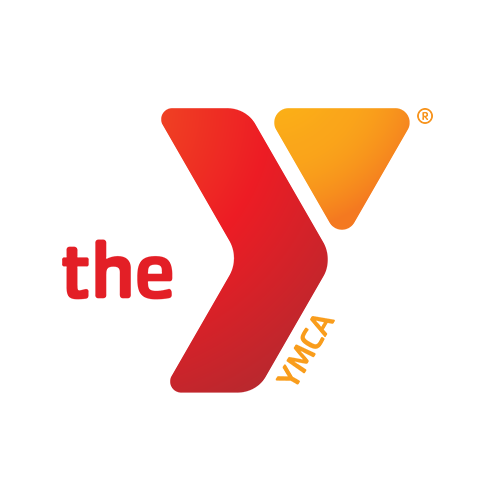 Camps start May 30 and end July 31.